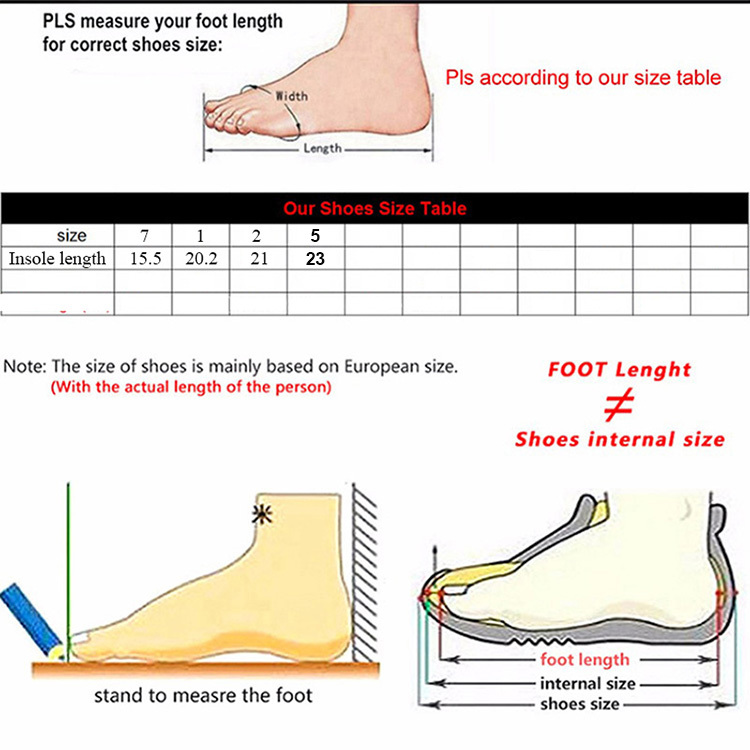 Pls measure your kid\'s foot length as below. If her/his foot length is 15 cm, you can add 1 cm. 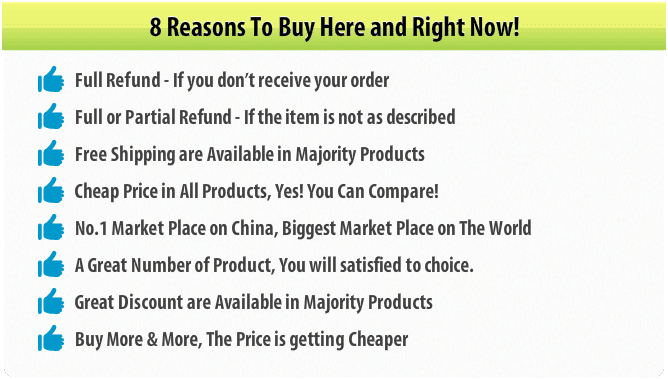 That\'s to say,choose insole length 16 cm. And pls consider the growth of babies during the shipping when you choose the size. Thank you! ---(1) Usually, inside length = feet length(heel to toe) + (1~1.5)cm. ---(2) If your foot is fat and wide, Please select a bigger size. ---(3) China Size is usually smaller than EUR/RU size. ---(4) If you don\'t know how to select ,tell us child foot length.